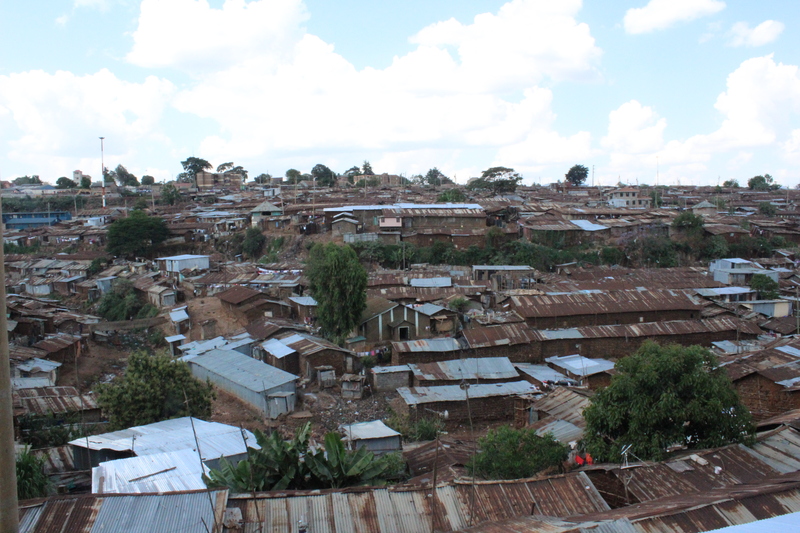 Here are two photos from Addis I took from my personal blog. I do photography and I just love carrying my camera always when I’m travelling. This week my schedule has changed, and I have Thursdays and Fridays off for starting my thesis process and data collection. These days I have been spending time gathering information and trying to form my research topic. My interests for the thesis are around women’s and girls’ empowerment and the issues that limit their opportunities and possibilities in Kibera. I still have to gather more information and set a clear research question before I can really start gathering data, but it has been very interesting to watch videos and read different articles related to women and girls in Kibera. At Wale, we have been doing the drawing project and we already have one book full. When we finish all the books, it’s time to decorate the covers either by painting them or covering them with fabric. However, finishing these books will not be the end of the project. After that, we will start new books and we will work on those a bit differently. Each of the youth gets their own book and then we will do one or two pictures each class, so that in the end all the books have the same pictures but done with each of the youths’ individual style. I wish to encourage the youth to find their own artistic style, instead of trying to make exact copies. It will be exciting! This week I have gotten the instructions from Venna for the evaluation report. I will be going through all our newsletters, quarterly reports, week summaries and other important documents on our goals, values etc. It will be a lot of reading but based on those I am able to look at each of the activities and how they have succeeded in reaching the goals set at the beginning of the year. Through writing the evaluation report I will both get good experience on writing a report like that, but also get a very good image on how a grassroot-level organisation as Wale Wale works. It will be very interesting, and it will help me get a bigger picture on the organisation’s work. Last Tuesday, I went to the French School of Nairobi to see what our Slum Soka Football Academy was up to. The collaboration between the two is getting tighter and stronger. The teachers from the school had organised a full day of different activities for the kids. They were divided into groups with both Slum Soka kids and French School kids, and together they took part on different classes and activities. When I arrived, I joined a group playing basketball and after that we all had snacks together. The teachers had collected a table full of pastries, cakes, biscuits and other sweet treats. The kids were so excited! It was so nice to see the kids making new friends and doing things together. Watching the kids really reminded me of the fact that no matter where they come from, kids are kids. They have the same passion and excitement for games, sports and sweets. They like to play together, they are real and honest, and they have not yet developed the fears, stereotypes and doubts towards the world and other people that many of us adults have. What really made me happy, was when coach Musa told me that next year around 20 of the Slum Soka kids might have the opportunity to start school at the French School. What an amazing opportunity for these kids! I go on to the weekend with a smile on my face. This week has been good. I have enjoyed spending time with the youth at Wale, searching pictures of different animals on Google with Bito and also spending time with my friends here in Nairobi.